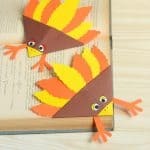 Gobble, gobble book lovers! 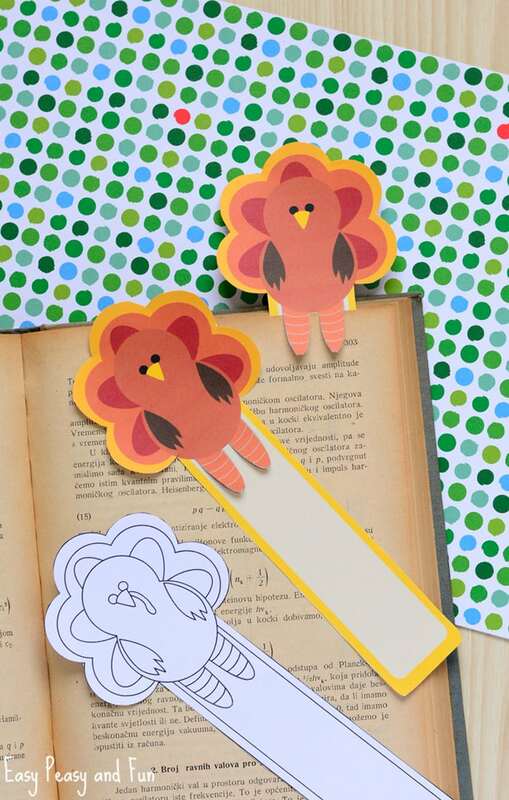 We have a sneaky turkey that will keep your books in check. 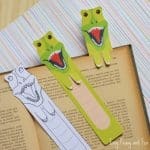 Grab yourself a set of printable turkey bookmarks and never loose track of your pages again. 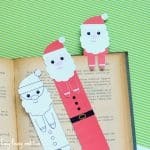 We’ve shared quite a few printable character bookmars already and the fun series will continue (keep an eye on a bunch of festive characters). 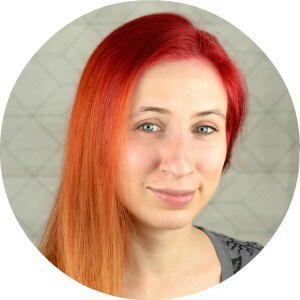 Ready? 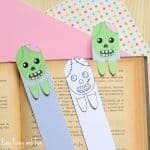 As with other printable bookmarks we shared, this one too comes both in color and black and white version that kids (or adults really) can color as they see fit. And as with all other bookmarks I really hope someone will go with a pink turkey with some glitter (as it would honestly look fabulous). 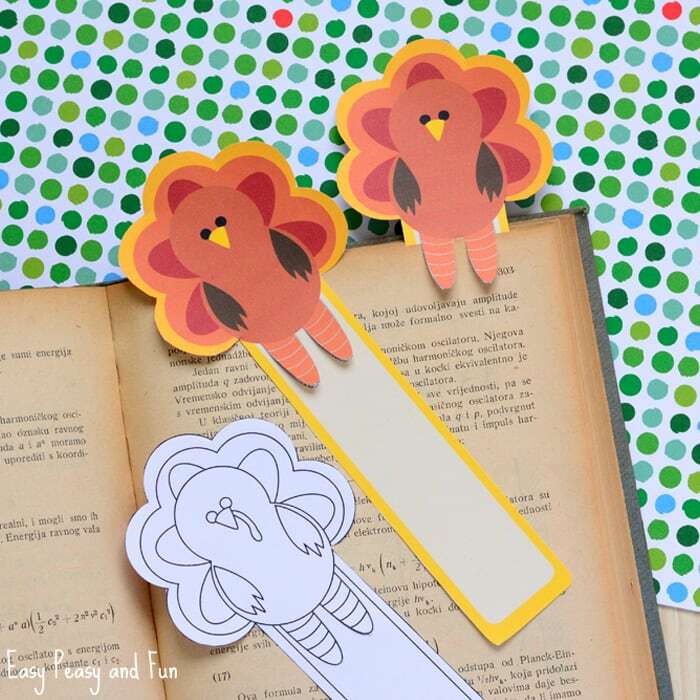 Grab the Printable Turkey Bookmark, print on heavier paper (you can also use the regular paper and laminate). 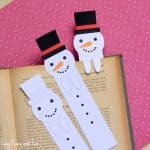 Then you need to cut the bookmark – the outline with regular scissors and the legs with a craft knife (a job for the adult). 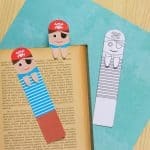 If you laminated your bookmark, you might have to use the glue to glue on the foil back on the legs (sometimes).